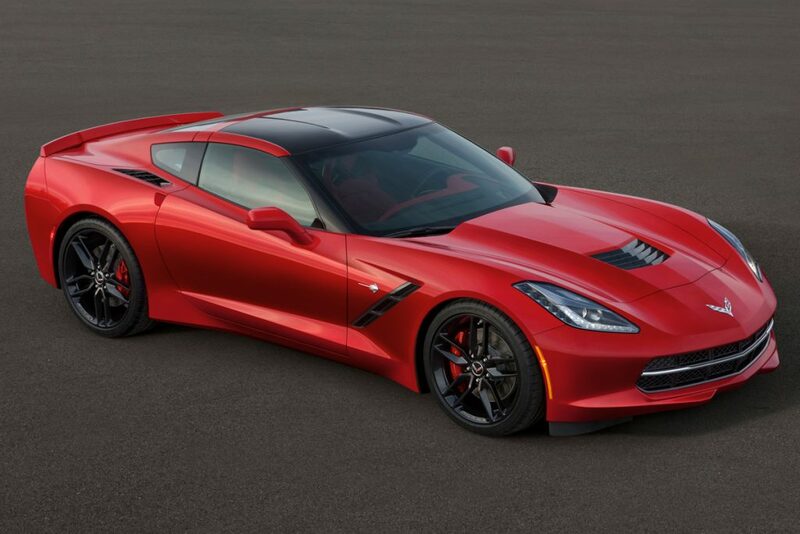 » C7 Corvette Stingray (2014-2019) C7 Corvette Stingray (2014-2019) | Motorsport Technologies Inc.
At MTI, we are fully committed to offering the most powerful yet reliable packages available for your C7 Stingray Corvette. We offer installed packages that’ll we know you’ll be excited to have on your C7 from a 50+ HP boost to achieving over 850 engine HP. Please contact us and let’s discuss what you are looking to achieve.